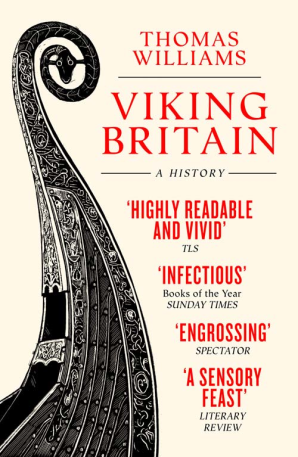 Here is a link to the full list of all literature cited in the notes to Viking Britain. Click here to access the pdf file. A link can also be found on the Viking Britain page. 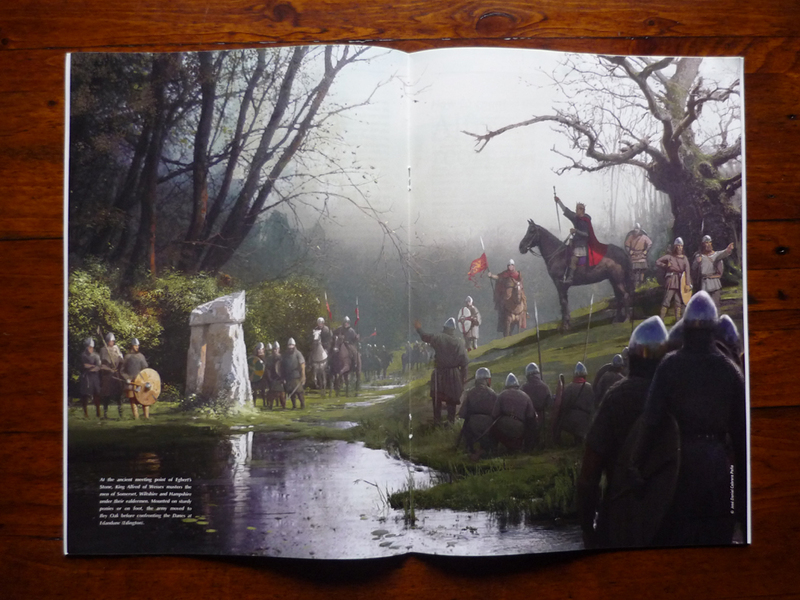 A few weeks ago, I had an article titled The Battle of Ashdown: Victory, battlefield, and the language of war published in Medieval Warfare magazine. 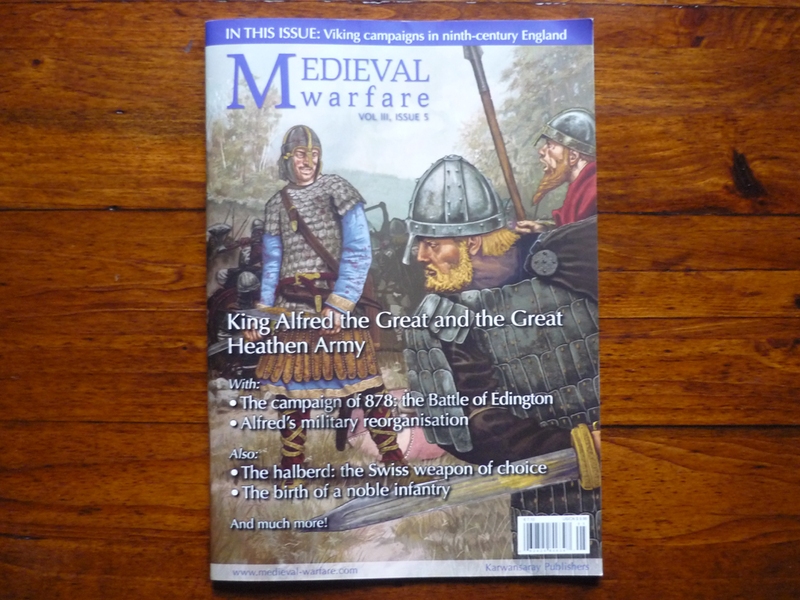 The theme of the issue is Alfred the Great and the Great Heathen Army and thus coincides neatly with my own area of academic interest. The publication is not scholarly, but contains a good deal of interesting material and is nicely produced with some superb commissioned illustrations. As the publisher discourages the use of footnotes and in text referencing I confined most of my secondary source material to a ‘further reading’ selection at the end of the article. That said, I would like to make it clear (if it isn’t sufficiently so already) that not all of the ideas expressed are original to this article or to me. In particular: the discussion of Latin terms in Asser’s account of the battle is based on Guy Halsall’s excellent deconstruction (Halsall 2003); the relationship of battle-sites to royal estate centres is a point made by Ryan Lavelle (see esp. Lavelle 2010); discussion of Viking battle-magic is central to Neil Price’s The Viking Way (Price 2008); translations of the translations of original sources derive primarily from Swanton’s edition of the Anglo-Saxon Chronicle (Swanton 2001) and the Keynes and Lapidge edition of Asser’s Life of Alfred and other related texts (Keynes and Lapidge 1983). Full bibliographic details for all of these can be found at the end of this post. 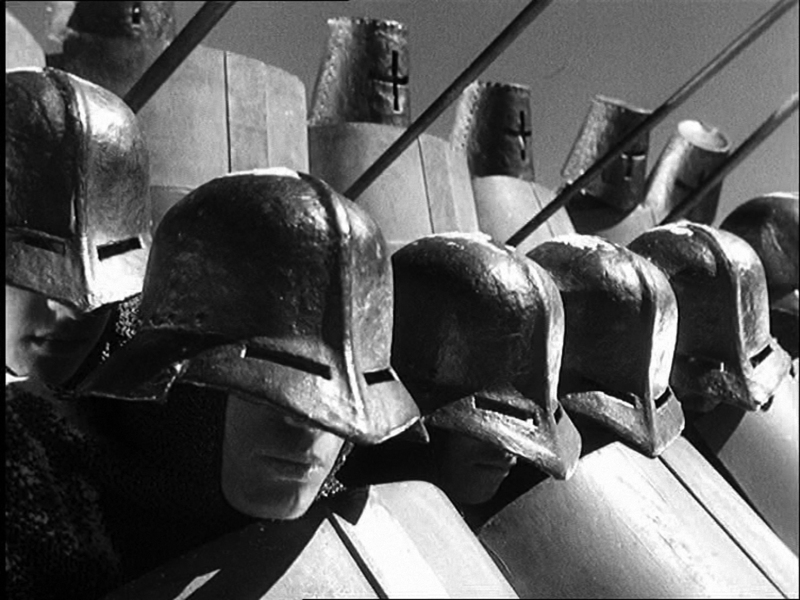 The first reference to a Naked-thorn hundred is in Domesday book (1086), two hundred years later than the battle of Ashdown. 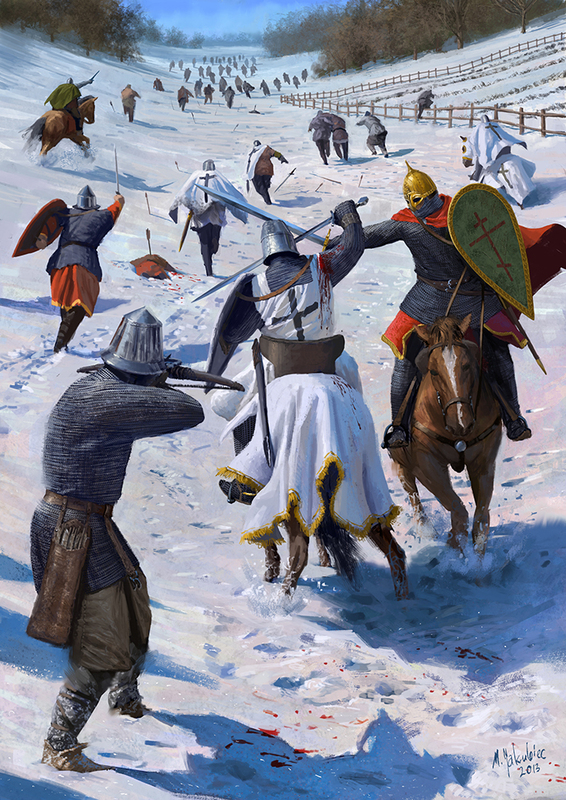 That doesn’t mean, of course, that the name isn’t much older than the eleventh century, but it is certainly plausible that it developed as a result of Asser’s narrative rather than providing locational evidence for the place described. It seems to me likely that the name reflects local folkloric traditions that sought to associate the glamour of a royal military triumph with a provincial meeting place. If this is the case, it would share a great deal in common with other landmarks along the ridgeway around which Alfredian mythology has accrued over the centuries following the events of the 870s. Rather than being a useful piece of topographic detail, I would argue that Asser’s reference to the thorn tree is a fairly blatant use of religious symbolism intended to emphasise the spiritual dimensions of the struggle with the heathen. S. Keynes and M. Lapidge, ed. and trans., Alfred the Great: Asser’s Life of King Alfred and Other Contemporary Sources, Harmondsworth (1983). 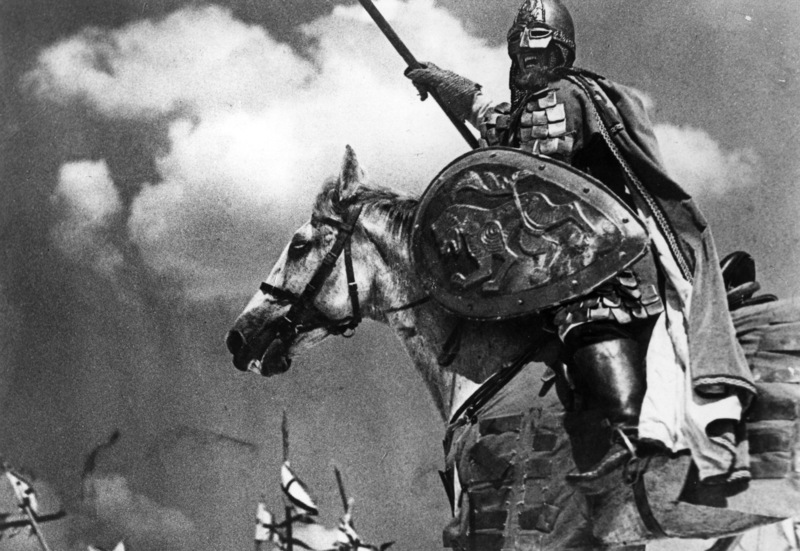 G. Halsall, Warfare and Society in the Barbarian West, 450–900 (London, 2003). R. Lavelle, ‘Geographies of Power in the Anglo-Saxon Chronicle: the Royal Estates of Wessex’, in Reading the Anglo-Saxon Chronicle: Language, Literature, History, ed. A .D. Jorgensen (Turnhout, 2010). N. Price, The Viking Way (Oxford 2002). M. Swanton (ed. and trans. ), The Anglo-Saxon Chronicles (London, 1996; rev. edn,, 2001).